In 2015, Lauren LoFaro joined the Team of Zimmel Associates – a powerful corporate real estate brokerage firm. She brings with her over thirty years of notable accomplishments, managing daily operational functions and steering projects to successful completion. As Vice President of Goldman Sachs for over twenty years and a consultant for Barclays Capital Inc. for three years, Ms. LoFaro was instrumental in developing business strategies, procedures and operations that resulted in effective solutions for clients. 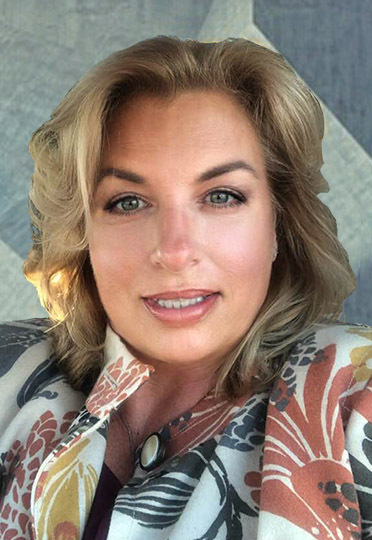 By immersing herself in the commercial real estate market, she continues to have a positive impact on the overall performance and daily activities of Zimmel Associates. On a personal note, Lauren LoFaro is the proud single parent of three children. In addition, she is the Corporate Account Manager for, “2 Chicks With Chocolate” based in Metuchen, NJ.